Online ordering menu for Oakhurst Grill. 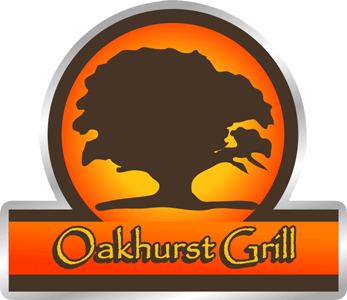 Formerly called Mr. C's Carryout, we changed our name to Oakhurst Grill back in 2007 to better reflect our roots and commitment to the up-and-coming Oakhurst community of Charlotte. Our family has been serving delicious food from this exact location for the last 40 years! We serve Fried Chicken, Pork Chops, Seafood, Burgers, and more! A few sandwiches we serve include Grilled Chicken, Gryos, and Smoked Sausage. Try our seafood dishes such as our Fried Flounder or the Seafood Platter! And don't forget to order a cake or pie from our dessert menu! Come in and taste it for yourself! Find us near the corner of Wendover Road and Monroe Road. We're not far from the Coliseum Shopping Center and Oakhurst Park. Order online for carryout!